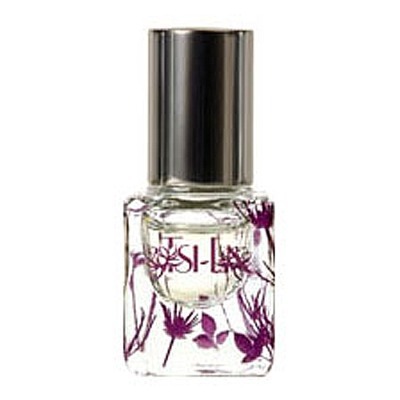 Tsi-La Organics Fleur Sauvage is an alluring natural floral fragrance. Tantalising tuberose and seductive jasmine petals have been stimulating passion through the ages. The legend of the tuberose warns young girls not to breathe in its betwitching fragrance after dark, for fear of being overcome by desire. These voluptuous white flowers are infused with fresh neroli, Italiam bergamot and rich blond woods. Dangerous pleasures could arise from indulging in this sultry fragrance. Simmondisa Chinensis (Jojoba) Seed Oil, Natural and Organic Fragrance, Caprylic/Capric Triglyceride (Coconut) Oil, Organic Helianthus Annuus (Sunflower Seed) Oil, Lycium Chinense Fruit (Goji Berry) Extract, Diospyros Kaki Fruit (Persimmon) Extract, Aspalathus Linearis Leaf (Rooibos) Extract, Sambucas Nigra Fruit (Elderberry) Extract, Vaccinium Angustifolium Fruit (Blueberry) Extract, Ficus Carica Fruit (Fig) Extract, Tocopherol.